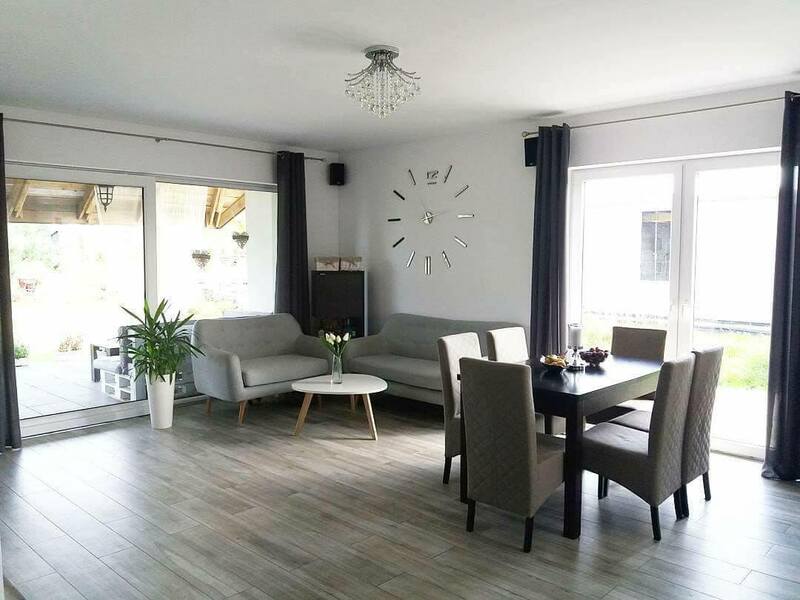 Fitting new floors throughout the property can completely transform the look of your home, which is why every homeowner should consider it as their next upgrade project. If you are going to take this route, though, it’s imperative that you choose a suitable material. 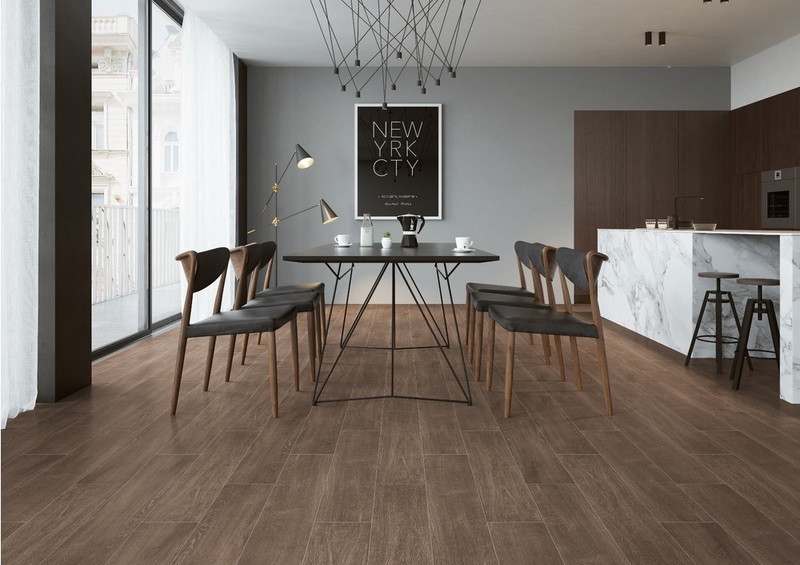 Right now, wood effect tiles are the perfect solution. 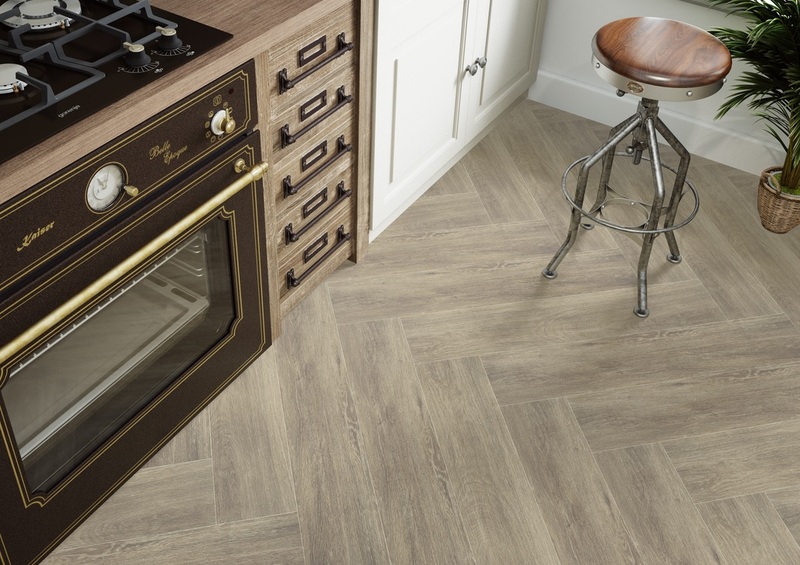 With so many different materials to choose from, you might still be unsold the use of a wood effect tile over real wood or alternative ideas. Here are five reasons why they are the best option on the market by far. When upgrading a room, you don’t simply need to think about the self-contained space itself. You need to know that the flooring decisions will work well with the overall vibe and themes used within the interior design strategy. 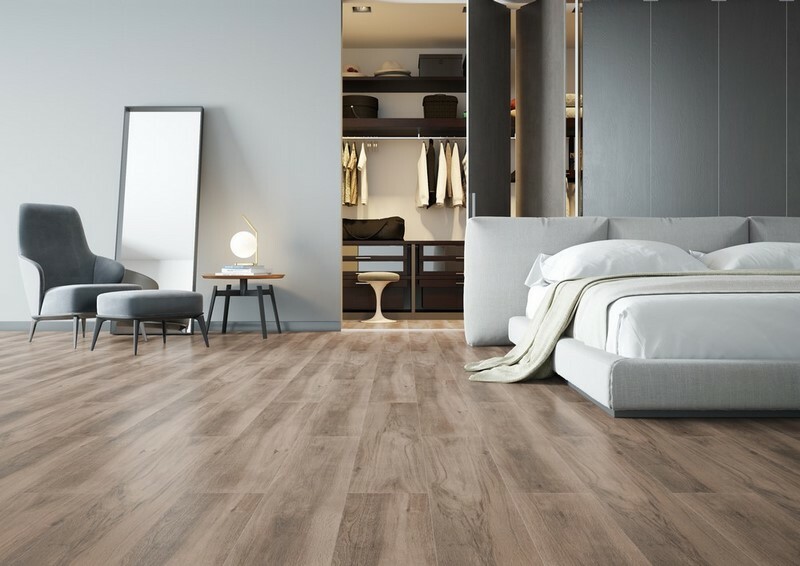 Wood effect tiles look fantastic in hallways, bedrooms, lounges, kitchens, bathroom, studies, and virtually any other space imaginable. In fact, they can even extend to the garden patio. When added to the fact the tiles can be used on walls throughout the home, they are the ideal starting point for any design upgrade. Every home upgrade decision is a financial decision. The wood effect tiles are cheaper than authentic wood, not least when you factor in the installation costs. Maintenance is far easier too as they will not need sanding and waxing. Simply clean them as you would other tiles to keep them sparkling for years to come. Their durability means that they are ideal for the modern family, even when you have pets or children stomping around on a daily basis. Their anti-fade properties ensure they retain their beauty for years. 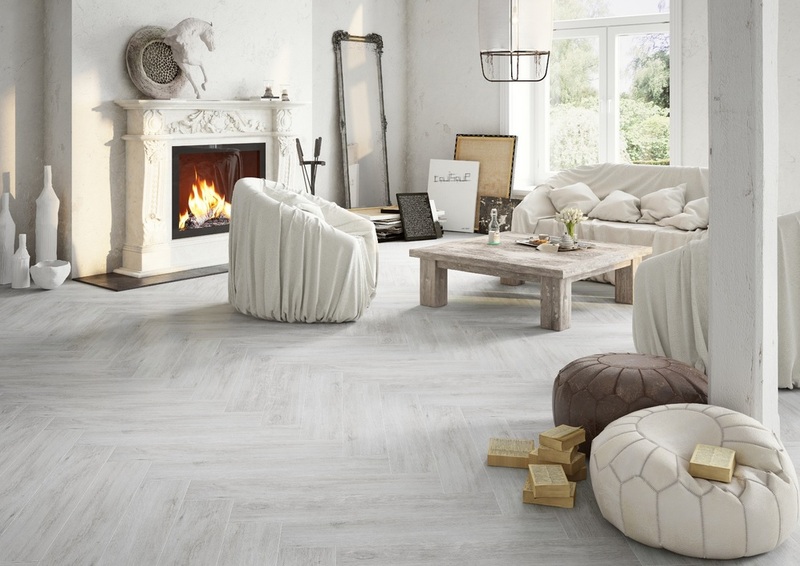 Wood effect tiles are manufactured using advanced printing technologies and techniques to produce some truly stunning outcomes that look just like the real thing. While this includes the appearance of grains and knots, it will avoid the blemishes that real wood may encounter during manufacturing and transit. This ensures that every inch of your flooring is designed to look perfect. Unlike repetitive tiled laminates, though, this option maintains that natural look as each tile is built using prints of unique wood. When choosing wooden floors, carpets, and other options, there are a number of functional issues that may cause trouble. Slipperiness, vulnerability to water damage, and the inability to be used with underfloor heating are just three of those problems. Wood effect tiles boast low slip potential, and don’t get damaged by splashing or being near hot temperatures. This makes them ideal for kitchens and bathrooms in particular. When you know that the floor tiles perform as great as they look, you can buy your perfect tile with confidence. Whether creating a contemporary home, a farmhouse look, or any other style doesn’t matter. Wood effect tiles work well in all surroundings. Given the range of light and dark wood tones, you can team the flooring up with any colour scheme while rugs and other accentuating features can be used to perfection. 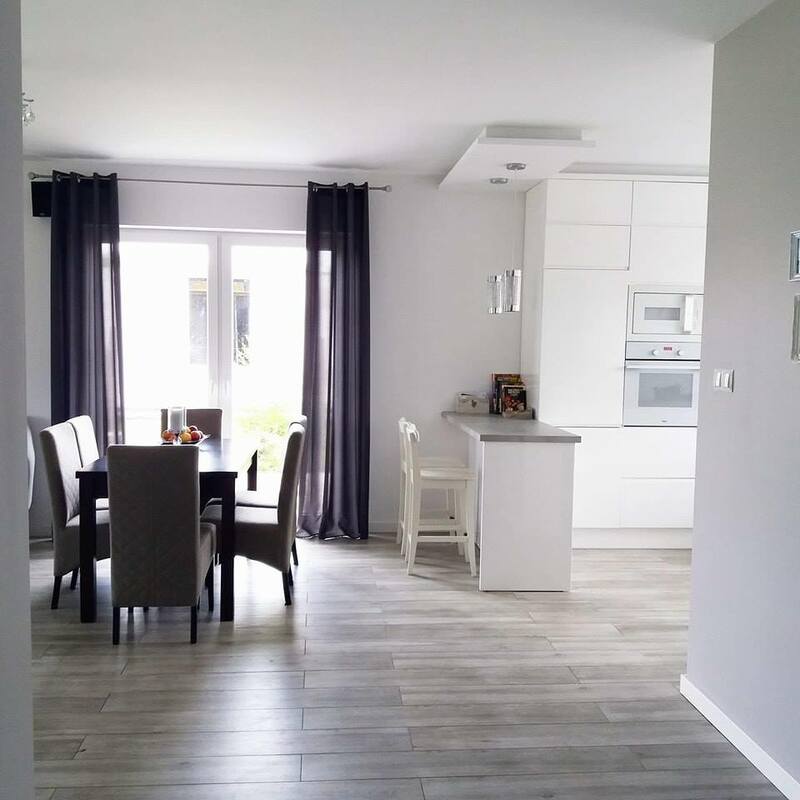 If you ever wish to redecorate other aspects, you won’t need to worry about changing the floors or walls that utilise this look. Similarly, if you could end up selling the property in the future, the universal appeal can work in your favour. 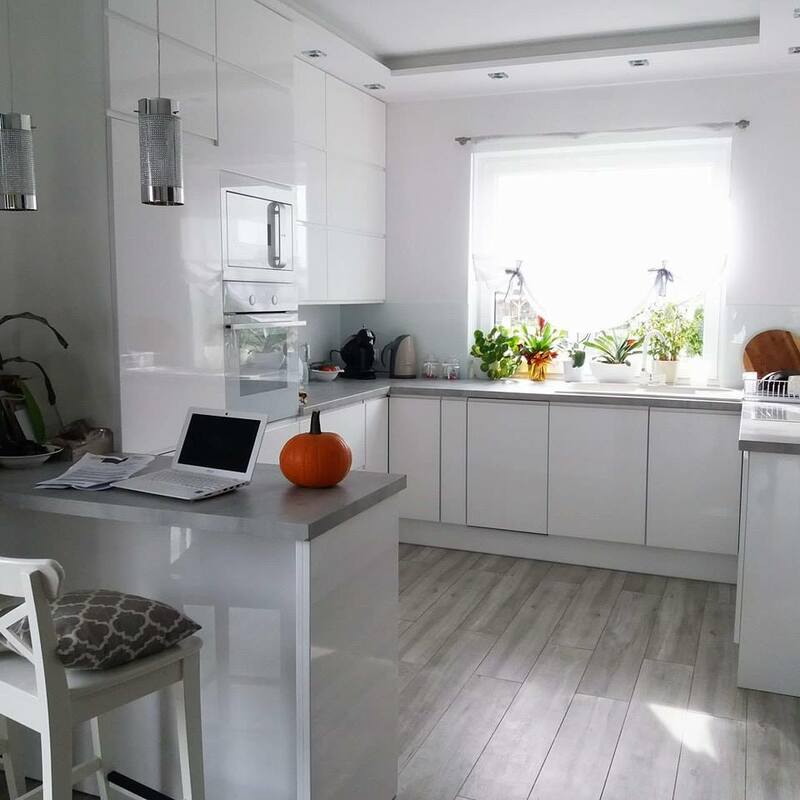 Wood effect tiles are ideal for any room in the family home. Check out our extensive range to find your dream solution today. This entry was posted in Bathroom Tiles, Interior design trends, Kitchen Renovation Tips, News and tagged bathroom tiles, interior design, kitchen tiles, tiles cork, Wood Effect Tiles, wood flooring, wood look tiles.